It\'s a clean body ritual too. It\'s a long-awaited leisure and rest, and it\'s in a rain showers under tropical vacation. 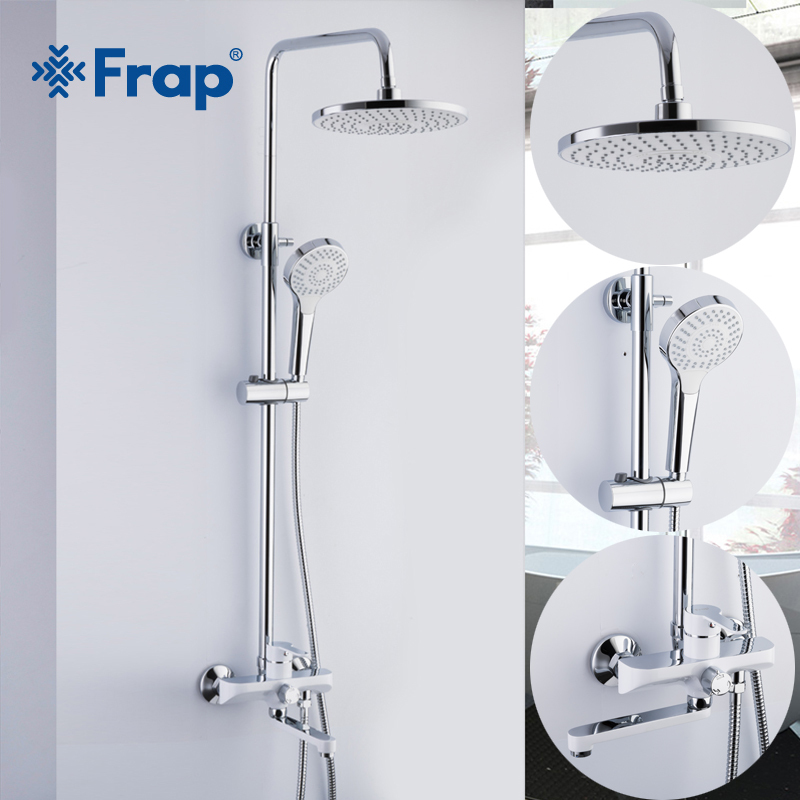 2.Description of mixer valve: It\'s concealed thermostatic mixer with SUS304 embedded box and the body of shower valve made of brass material,there are 6 outlet ways, cartridge is SEDAL brand. 4. 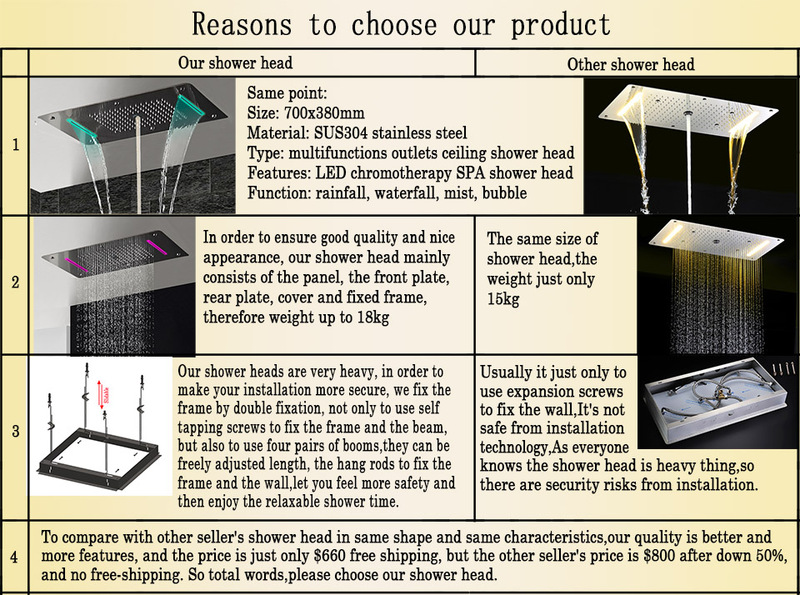 Description of Hand shower : It\'s convenience to take shower by hand, so flexible. Handshower is made of plastic and chrome finished. And same time with hose and brass holder of hand shower. Remind:Because battery is a pollution product, it can\'t be sent by express shipping,so we didn\'t send a pair of AAA7# battery, you need buy them at your side.So we specially remark on INSTRUCTION : Before using, please buy a pair of AAA7# battery then put into the controller.